The City Beautiful, as Chandigarh is often called, is home to many natural and man-made marvels. From the enticing Sukhna Lake to gorgeous Shivalik mountains, lip-smacking food to a bustling nightlife, this place has options umpteen to keep travellers engrossed. However, when we talk about art and culture, the notion is such that people only have the astutely done statuette haven – the Rock Garden. But what if we tell you that there are a significant number of eclectic museums in Chandigarh as well that serve as knowledge treasures for enthusiasts and sightseeing places for tourists? That is exactly what we are here for! So, without further ado, let’s look at the top museums in Chandigarh that you should visit on your next trip. Now let us get into the details. The Government Museum and Art Gallery, Chandigarh is a one-stop destination for all history buffs. Located in the Museum Complex of the city, it is one of the three main buildings on the premises. 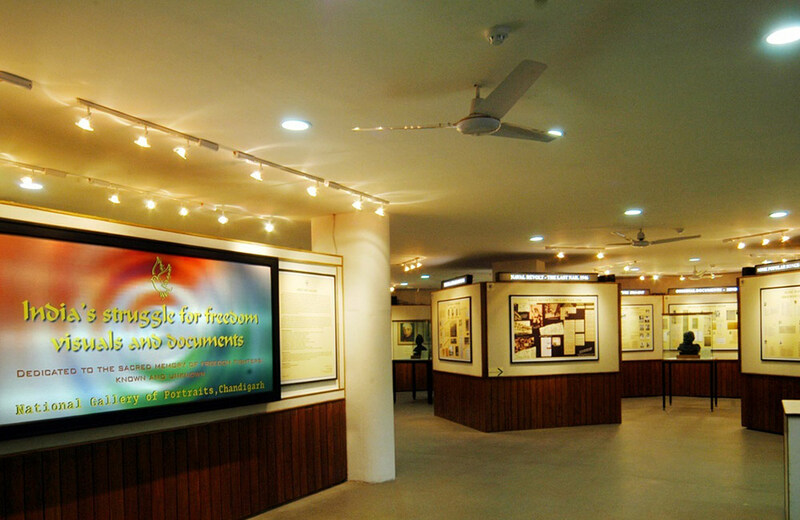 Counted among the most prominent such institutions of the country, this government museum was established in 1968. It displays a magnificent collection of Pahari, Gandharan sculptures, Rajasthani miniature paintings and stone sculptures. 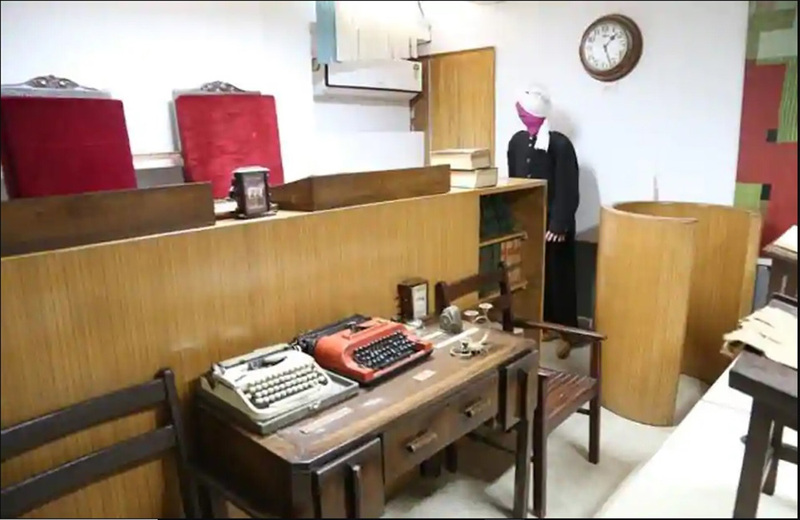 This museum came into existence after the Partition, and most of the artefacts displayed here were earlier stored at the Central Museum in Lahore. 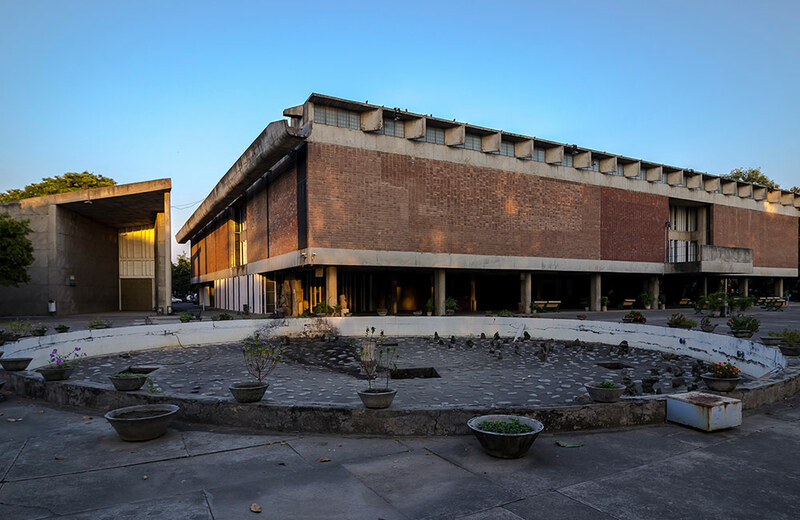 Also known as the City Museum, Chandigarh Architecture Museum was established in 1997 to celebrate India’s 50th Independence Day. The second building in the museum complex, this museum displays the planning and architectural developments that lead to the formation of Chandigarh as we know it. You can find many original drawings, plans, photographs from early development stages and much more related to the vision and inception of this planned city. A section of this museum is dedicated to the furniture that was specially designed for the city; many originals and replicas can be seen here. Situated in the museum complex of Chandigarh, Natural History Museum is the third building in the premises. This place has a wide collection of flora and fauna that exists today and existed before. 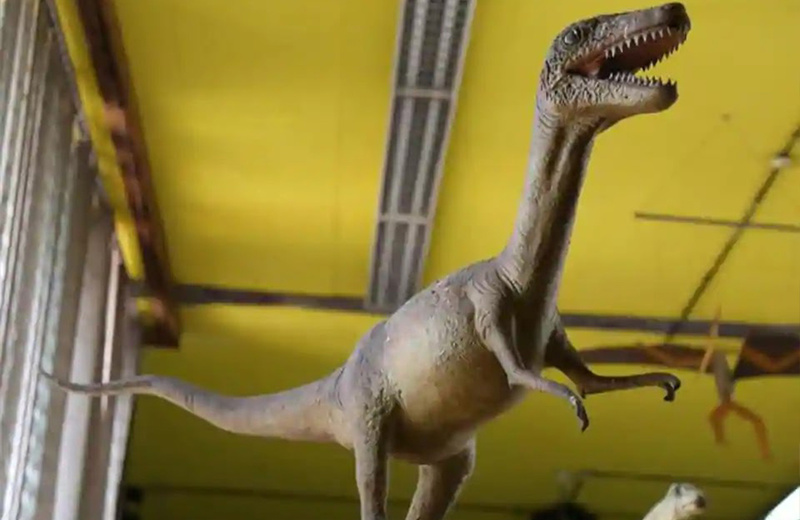 You can also learn a lot about the natural history of plants, animals, humans, geology, ecosystems, palaeontology and climatology at this Chandigarh Museum. 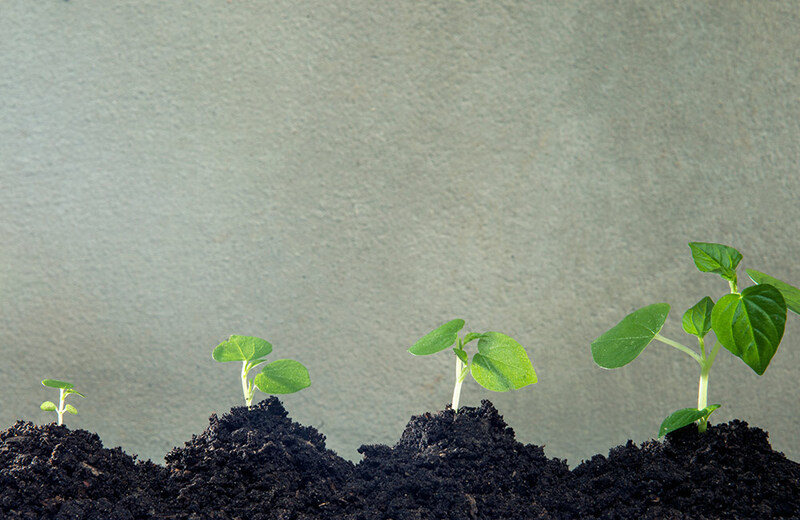 The Museum of Evolution of Life, made accessible to the public in August 1973, is a must-visit place for people interested in evolutionary studies. One of the most famous museums in Chandigarh, it depicts the evolution of a single-cell organism to the modern-age man. You can learn about the origin of life, diversity of plants and animals, early humans and more through the paintings displayed here. Apart from this, there are different art galleries inside the premises, dedicated to the fields of astronomy, botany, archaeology, biology, geology and history. 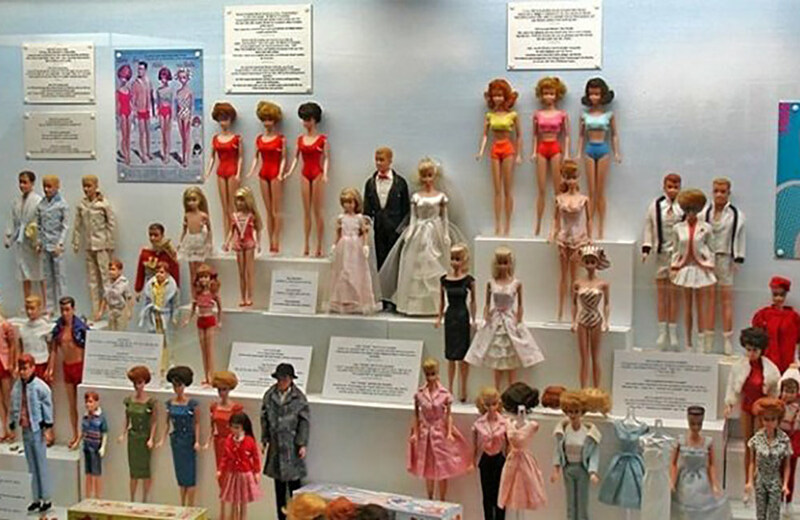 One of the best museums in Chandigarh and the country, the International Doll Museum is a world in its own. Established in 1985, it displays around 250 dolls and puppets, collected from countries like Denmark, Germany, Netherlands, Spain, Russia and Korea. While the purpose of this doll museum in Chandigarh was to entertain kids, this place sees high adult footfall as well. An added attraction here is the toy train, making this museum one of the best places to visit in Chandigarh with family. You might also be interested to read about the best waterparks in Chandigarh. The High Court Museum is a pool of knowledge for history buffs. It is dedicated to all the leaders and freedom fighters, who sacrificed their lives for India’s Independence. Among the many historical records displayed here are the arrest of Dr Kitchlew, Bhagat Singh’s trial in Lahore, arrest of Pt. Jawaharlal Nehru and creation of post of the Chief Justice of India. However, the most significant physical records found here are Nathu Ram Godse’s handcuffs and a copy of the original Constitution of India signed by the Constituent Committee. Nestled inside the world-renowned Rock Garden of Chandigarh, the Rag Dolls Museum was built as Phase-3 of the garden to pay respect to Sh. Nek Chand and his contribution to society. 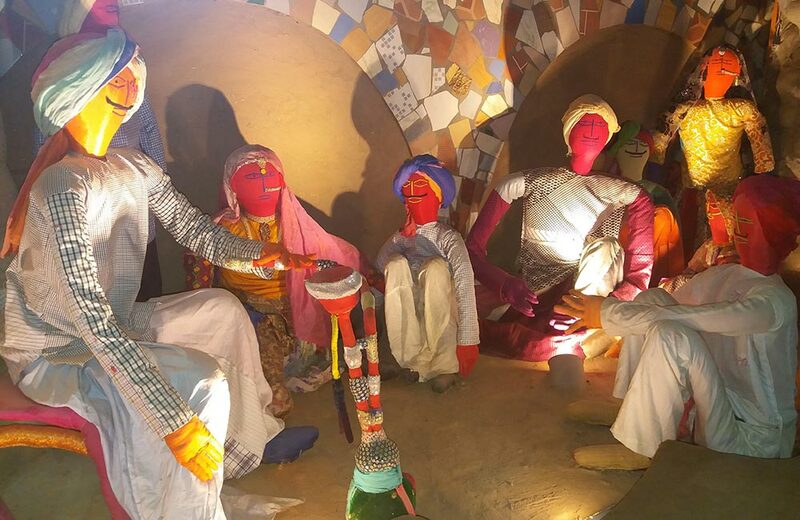 It was the artist’s dream to make a doll museum in Chandigarh, which was made a reality by his followers. The collection here includes over 200 rag dolls, many of which were created by Nek Chand himself. Apart from that, there are bullock carts, wells and other rural items on display that give you a glimpse into the life in villages. 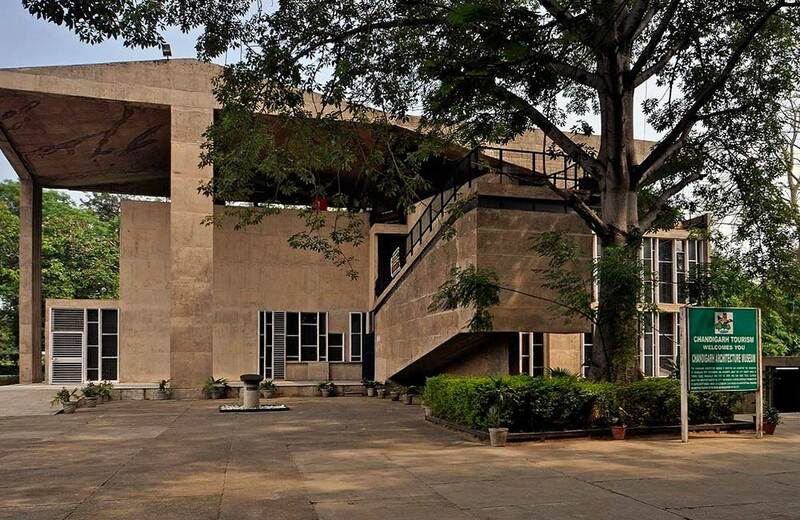 Dedicated to the architect responsible for the planning of Chandigarh City, Le Corbusier Centre was an office building which was later converted into a museum. 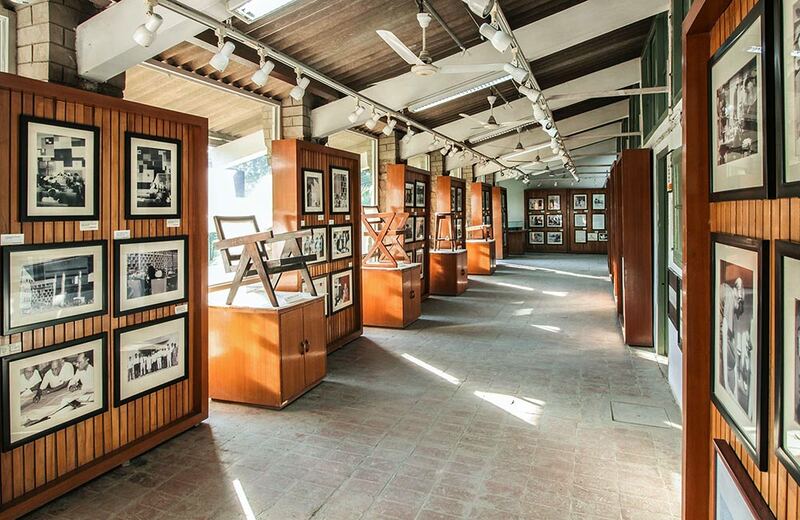 It displays a huge collection of art and literary works of Le Corbusier along with the furniture used by him. You can also see all the proposals that were made, denied and accepted while envisioning the city. Another building dedicated to the freedom fighters of India, the National Gallery of Portraits houses various paintings and photos illustrating the struggle for independence. One of the main goals of the gallery is to make the present and future generations aware of the wars and pain people had to go through to make their dream of independent India a reality. A key attraction at this gallery is the talking portraits of the leaders who had a significant role in the struggle. So now that you know all about Chandigarh museum timings and locations, it’s time to step out of your hotel in Chandigarh and brush-up your knowledge. But, if you are looking for more places to explore in the city, you can head to one of the many lakes in Chandigarh. Or, if all this sightseeing has got you feeling worn-out, refill your body and soul with authentic North Indian and international food at the best restaurants in Chandigarh.